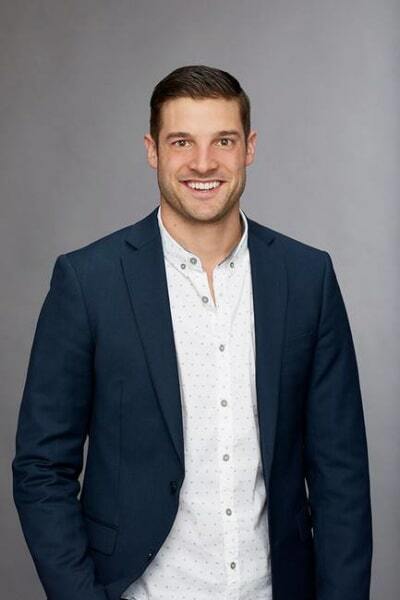 Becca Kufrin’s journey has just begun on ABC, but The Bachelorette spoilers revealing who wins the final rose have already hit the web. On May 28, Becca began handing out the roses in her televised quest for love. As we all know, however, this filmed awhile ago. In fact, if you know anything at all about the popular ABC show, then you’re aware that Bachelorette spoilers leak like a sieve. Filming recently wrapped, and to the surprise of no one, Reality Steve (a.k.a. the Oracle of Bachelorette spoilers) is on top of things. Not like most year, though. More on that shortly. If this doesn’t go without saying: The content you are about to read contains The Bachelorette spoilers, so proceed at your own risk. 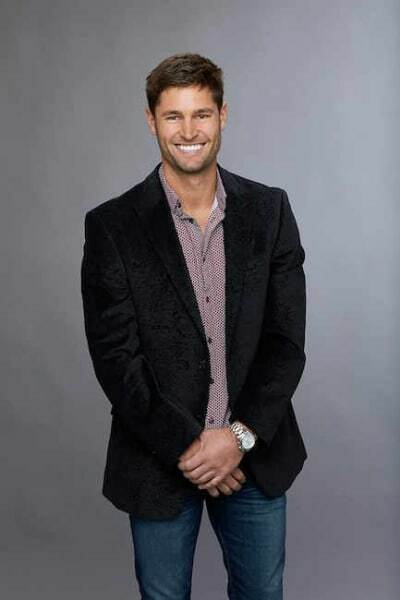 Steve’s previous Bachelorette spoilers revealed that she followed her predecessor’s lead in the final episode before hometowns. With six men remaining, she embarked on three one-on-one dates and one three-on-one date, handing out roses at the end of each. 1. 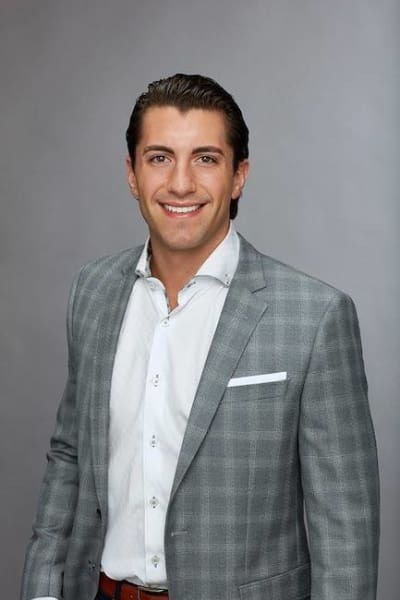 Jason Tartick, a 29-year-old who currently lives in Seattle, but is a native of Buffalo, New York, where his date was filmed. Thank goodness. Reality TV needs more Buffalo. 2. Blake Horstmann, a 28-year-old sales rep for Coors, he lives in Denver, and already made quite a debut by showing up on a horse. You could say he’s horsing around, but only literally. 3. Garrett Yrigoyen, a native of Manteca, Calif., played college baseball and currently works as a surgical technology consultant. Either Garrett or a man with his name in the same city was engaged back in 2015, so there’s that. Just some food for thought. 4. 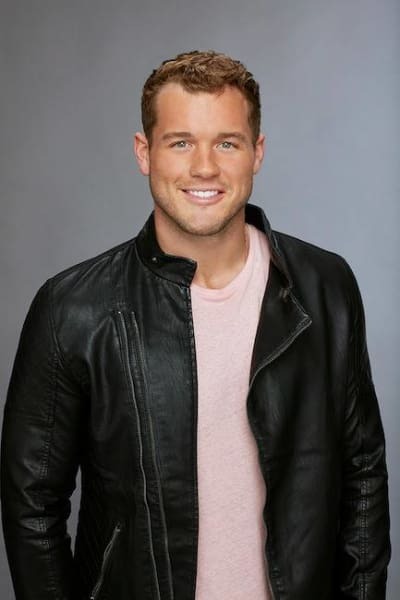 Colton Underwood, a 26-year-old NFL free agent from Aurora, Colo., is perhaps the most controversial of Kufrin’s final four. He’s reportedly the subject of some big drama this season, and previously dated Olympic gold medalist gymnast Aly Raisman. We’ve also heard whispers that he tried to holler at Tia Booth, from Arie’s Bachelor season, on Instagram, so there’s also that. There are some interesting characters this year for sure, both in the final four and in the episodes leading up to her hometown dates. Pictures from Becca’s final rose ceremony in the Maldives were posted by TMZ, after Reality Steve himself declined to purchase them. That’s right, someone actively shopped them and solicited the Bachelor spoilers god himself before turning to the celebrity news site. They found the right bidder, and the photos were published; Garrett Yrigoyen and Blake Horstmann are Becca’s final two this season. Garrett gets the final rose. Becca Kufrin is engaged to Garrett Yrigoyen. Once again, the first impression rose winner from the premiere gets the last one, as well. This is the fourth season in a row that the recipient of the inaugural rose (and kiss for that matter) ended up getting engaged later on. It’s not a surprise, as this man emerged as a frontrunner from day one, and it doesn’t look like this information could possibly be incorrect. This season, thanks to TMZ, there’s iron-clad photographic proof of the finale results, so spoilers are hardly even spoilers. Just facts. View Slideshow: The Bachelorette Season 14: Who Are Becca’s Men? How will ABC react to this? Pretend it doesn’t exist? Come up with some wild, alternate theories as to how these images might not show what they appear to show? Time will tell, but it looks like the cat is 100 percent out of the bag, and we’re not even 24 hours into the 14th season of the hit show. Blac Chyna: Rob Kardashian & Tyga Are Teaming Up On Me! Andy Cohen: I Did NOT Offer Cocaine to Kathy Griffin! Next story Jon Gosselin to Daughter: Let’s Talk About Your Evil Mom! 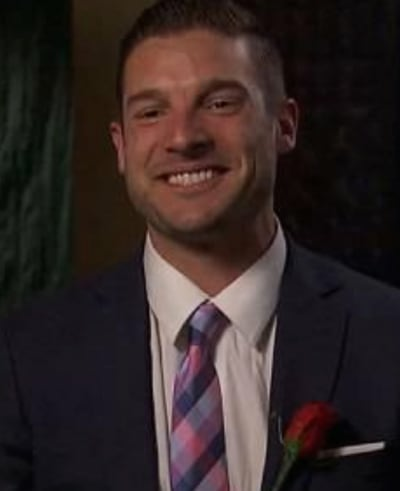 Previous story The Bachelorette Season Premiere Recap: Let’s Do The Damn Thing!